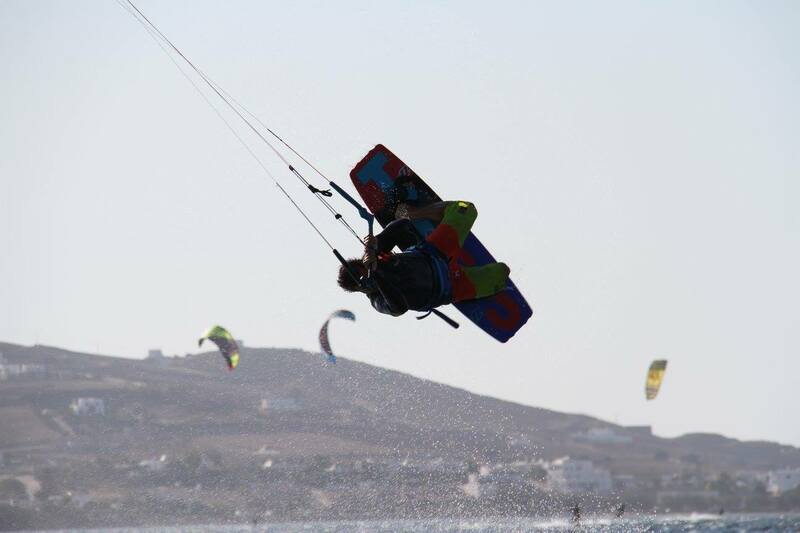 George is one of the partners at Paros Kite Pro Center. With 17 years of teaching Kiteboarding he is the most experienced instructors in our team. He is leading our team of instructors to provide the highest level of lessons to all our clients. His background from Scuba Diving and Sailing make him a true waterman. Paros Kite Pro Center has provided safe, fun, and exciting kite lessons and camps for the past 17 years! Founded in 2002 our club continuously provides the best kitesurf instruction to inexperienced and experienced kitesurfers alike. Our friendly, highly trained and certified instructors will guide you through an informative and uncomfortable process of learning how to kitesurf.